Aktion Mensch is an charitable organization which aims to help in creating a society in which nobody is left out or behind. They happen to be a successful lottery also. 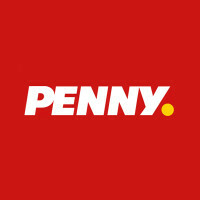 With the earnings from the lottery they are able to inform about “inclusion” and finance projects and people who are supporting the same cause. 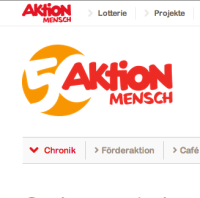 To celebrate the 50th anniversary of Aktion Mensch we at nexum AG were asked to create an online representation to bundle all of the events, content and communication which were planned for this round birthday. What i liked the most about this project was the insight into the history of Aktion Mensch which has quite a lot to do with early Television Shows. This comes naturally as the ZDF, one of biggest german tv-program, supports Aktion Mensch. In 2014 we created – in a great effort of teamwork at nexum AG – a website for Coop to communicate a special offer in the last quarter of 2014. For every purchase in a Coop retail market customers would get a certain amount of stickers. With these they could complete a lovely “Sticker-Album” which contained lots of funny Disney Characters but also recipes and cooking tips for children. It was a cooperation of Coop with Disney, Disneyland Paris and Betty Bossi. My favourite detail about this project is the starting-page from where you can jump into the website’s contents. It is made out of rhombuses (in german: Rauten). I like the visual appearance of that page. It is not quite common to have rhombusses in a non-flat web design. The client (Coop) was very brave to trust us and try it. At nexum AG i worked for Coop’s big grill-campaign in 2014 again. It was an adaptive Web Design with multiple breakpoints and lots of nice little details and great content for BBQ-Fans! :D Interesting sidefact: In the meantime they renamed it to “grilliere” instead of “grille” because some swiss complained that in swiss-german it was incorrect to say “grille”. 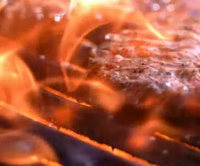 What i liked about this website was being able to implement a atmospheric BBQ-Video onto the campaign’s homepage. 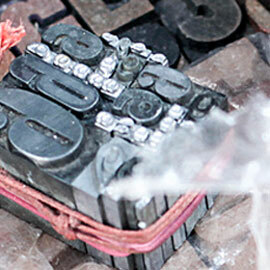 It eventually conveyed a lot of mood and helped the website to feel alive to it’s visitors. Also all the tasty food in the video and the hot grill made everyone hungry, which was a nice side-effect.